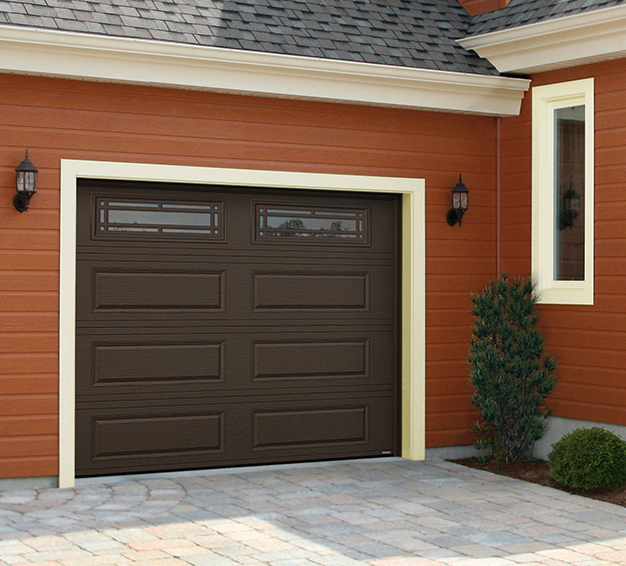 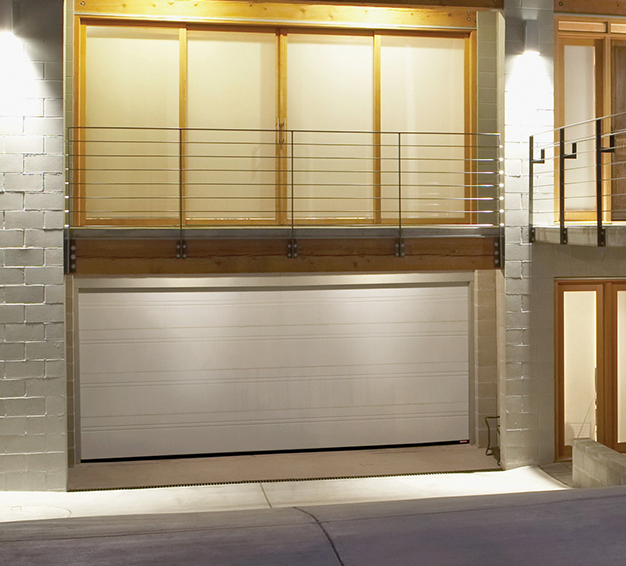 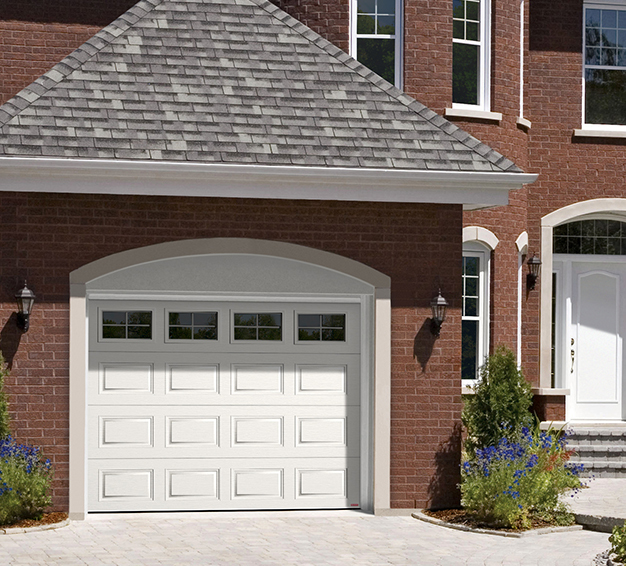 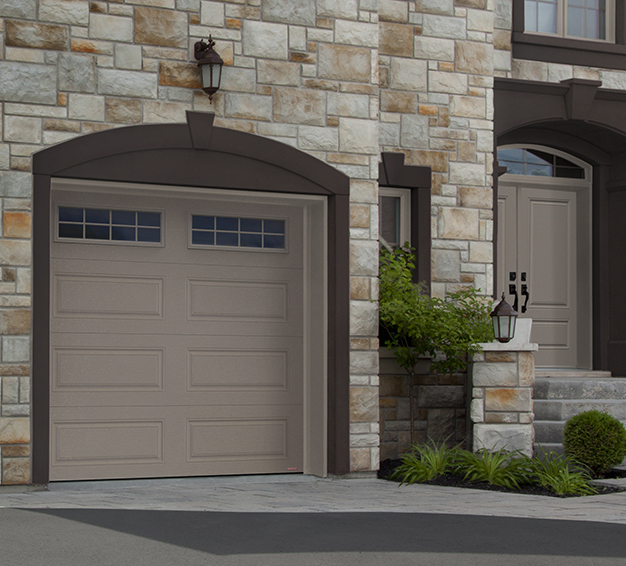 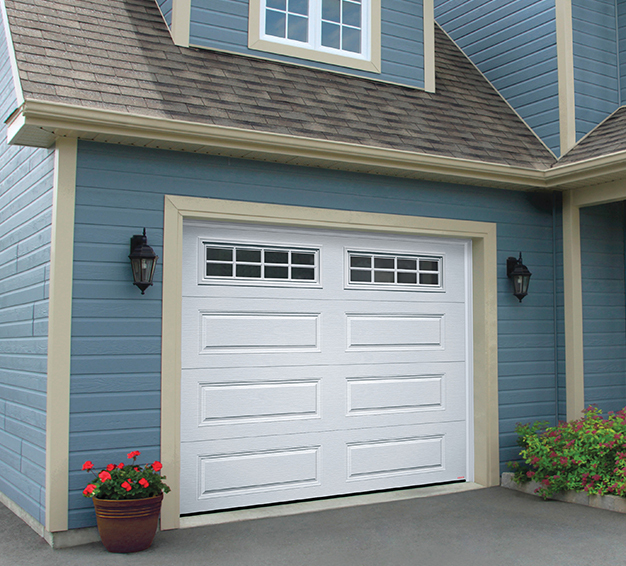 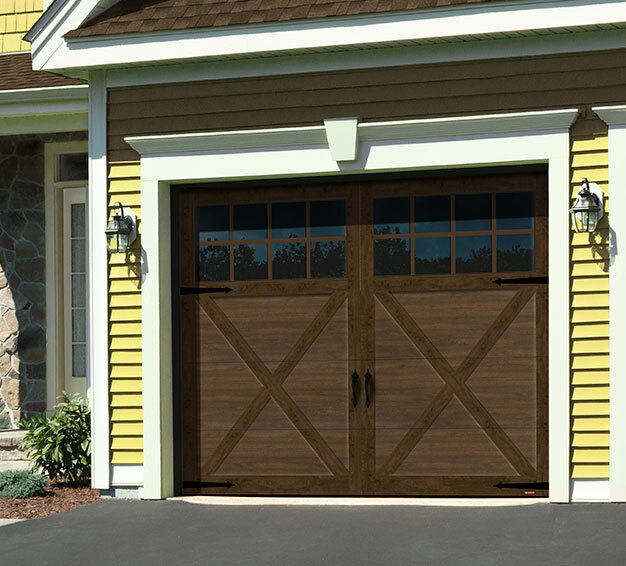 Fredericton Residential Garage Doors & Openers | Doorcraft Manufacturing Ltd.
Garaga residential doors can perfectly be adapted to your requirements, budget and the architectural design of your home. 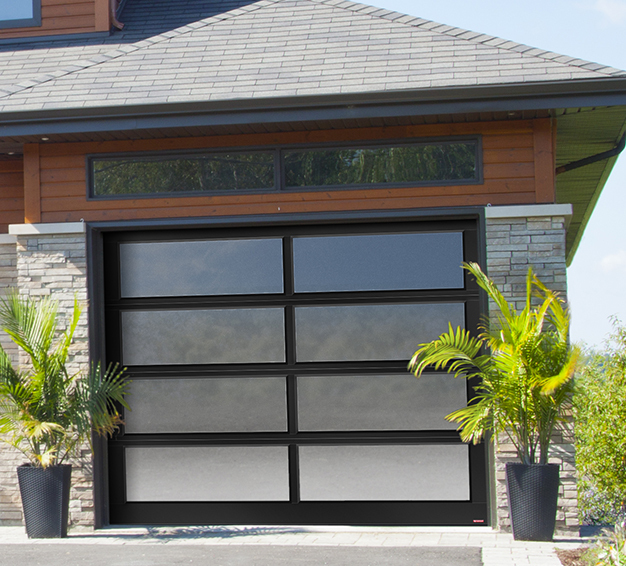 After having determined the use you plan to make of your garage (and finding the required level of insulation), you can select a model among the wide range of doors, as well as its panel material (steel or aluminium), and colour. 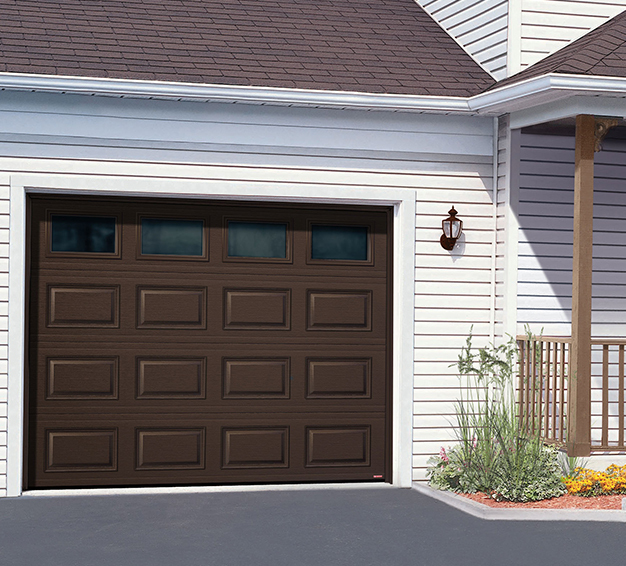 For example, the Acadia 138 model has a versatile style and a good level of insulation. 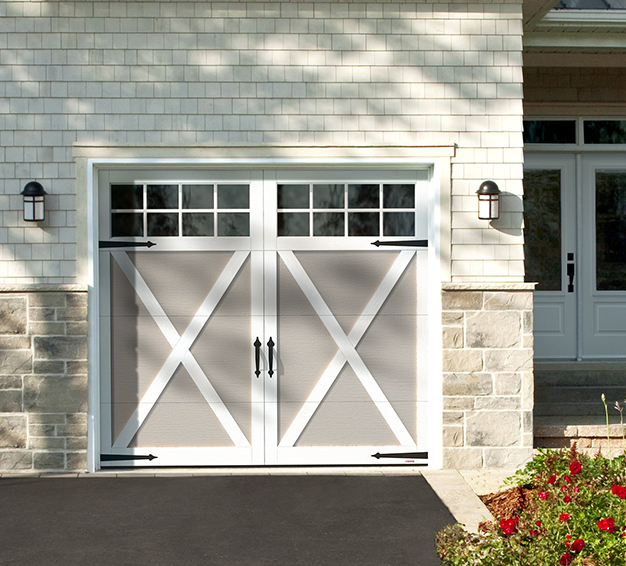 Meanwhile, the Eastman garage door adds a lot of cachet to a country home. 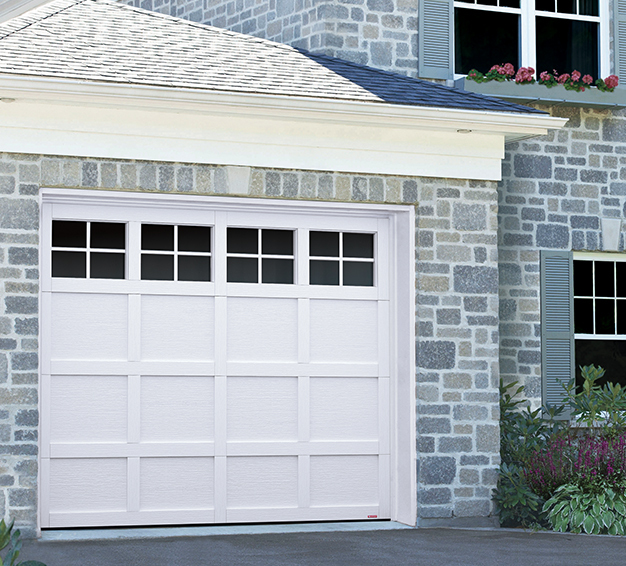 The Standard+ remains a viable option because of its timelessly classic style, its strong construction (1 ¾ thick, R‑16), and its price. 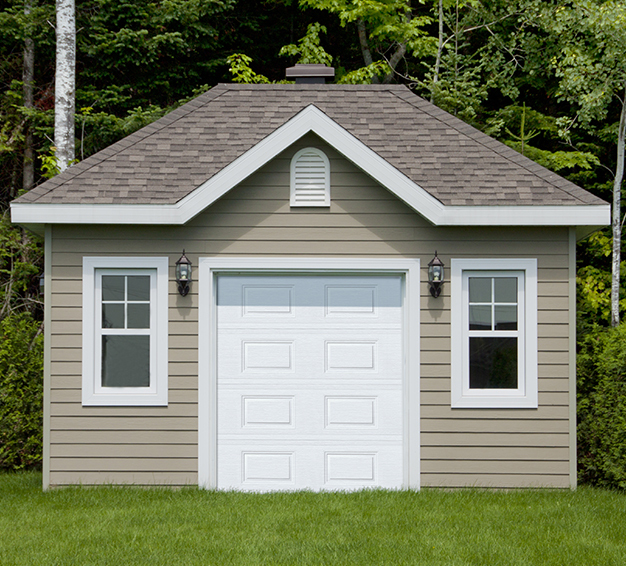 The Triforce is unique with its R‑10 polystyrene insulation a must for garages needing only a light level of insulation.